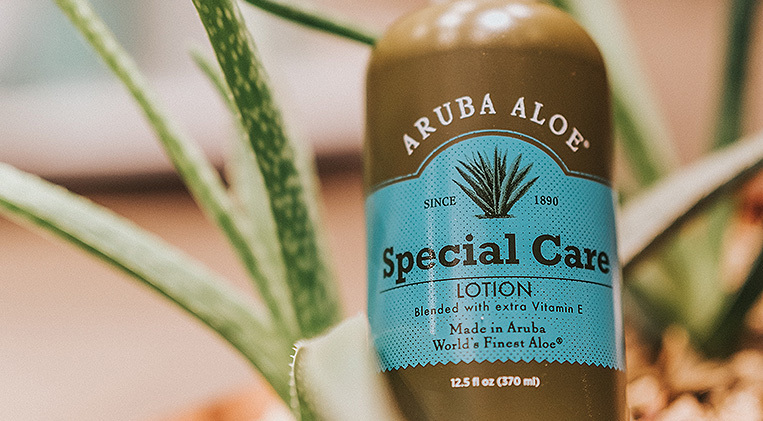 Aruba Aloe, founded in 1890, is one of the oldest Aloe companies in the world and one of the few that grows, harvests, and processes its own Aloe on-site. The Aloe leaves are cut by hand, just like it was done by the Aloe farmers in the past, and the gel is also extracted by hand to ensure the quality of the Aloe Vera Gel. This pure and fresh Aloe Vera Gel, considered to the world?s finest, is the base of an ever-growing collection of premium skin, hair, and sun care products. Opening hours 9 AM till 9PM. Sunday from 9 AM till 5PM.